Adela Uproar is a Japanese design with quality at its best. Adela Uproar is a Japanese design with quality at its best. Adela Wheels are now semi forged / flow formed. Boasting on trend design and finish - the semi forged technology compresses the density of the aluminium molecular structure which allows for a significant increase in the structural strength of the wheel and a significant decrease in the overall weight of the Wheel. 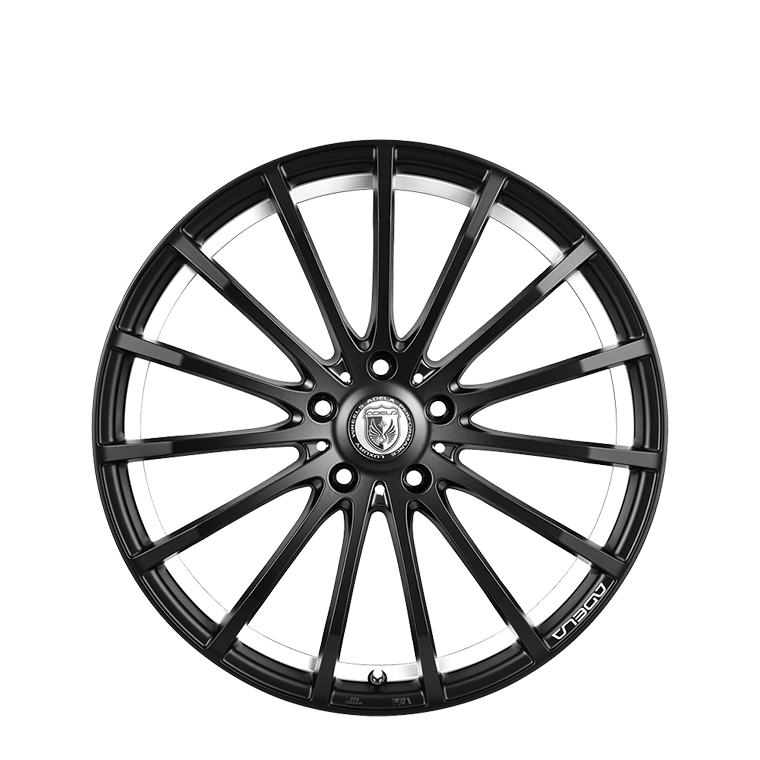 20" Semi Forged Adela Wheels weigh between 10.2 kgs to 10.6 kgs per wheel depending on fitment.